It’s a piece of music many instantly recognize from the first few notes, transporting us to Clara’s wonderful imagination of toy soldiers and dancing sugar plum fairies. 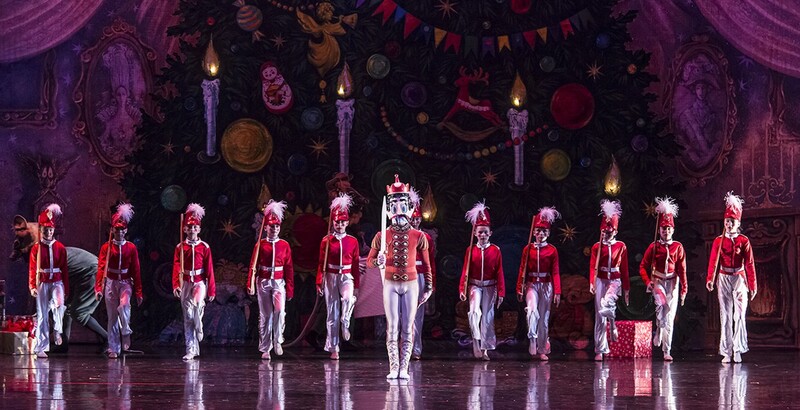 For the 40th year now, the Spokane Symphony orchestra performs Tchaikovsky’s beloved Nutcracker Suite alongside dancers from Santa Barbara’s State Street Ballet. Clara and the Nutcracker Prince travel to faraway lands and battle the evil Mouse King, joined by 75 local youth dancers. Watch for famous scenes such as the waltz of the snowflakes and Spanish and Arabian dances. This year’s show is conducted by Spokane Symphony Assistant Conductor Jorge Luis Uzcátegui.